OMG ! I just saw it on Facebook and at first I thought it's one of those stupid rumors like every little while happen so I googled it and I was shocked ! 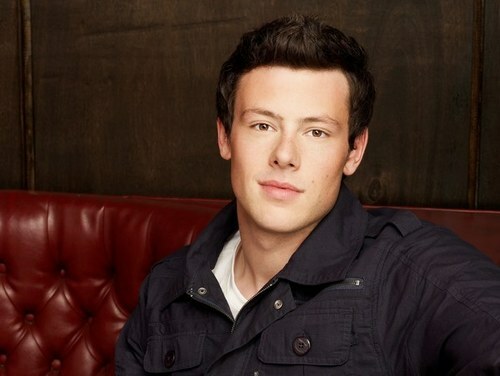 Cory (age 31) or as most people know him Finn (name of character from tv show Glee). The cause of death was not immediately apparent, and an autopsy was set for Monday. Police said there were no indications of foul play but would not discuss what, if anything, was found in room. According to police, the actor was out Friday night with friends and returned to his 21st floor room in the early morning hours. "There were others with Mr. Monteith in his room earlier [Friday] night, but video and fob key entries show him returning to his room by himself in the early morning hours and we believe he was alone when he died," said Acting Police Chief Doug LePard. Monteith had checked in July 6. He was due to check out Saturday. "When he missed his check-out time, staff went to the room at noon and found his body," said LePard. It was also said that he had been dead for several hours by the time his body was discovered. "We know there will be considerable interest in this case, and we have detectives assigned to the case who attended with our Forensic Identification Unit to examine the scene, to ensure to the extent possible that there are no unanswered questions," said the acting chief. "Hotel video has been secured as well as room access records. Our investigators have spoken with hotel staff, who are providing the utmost in cooperation." 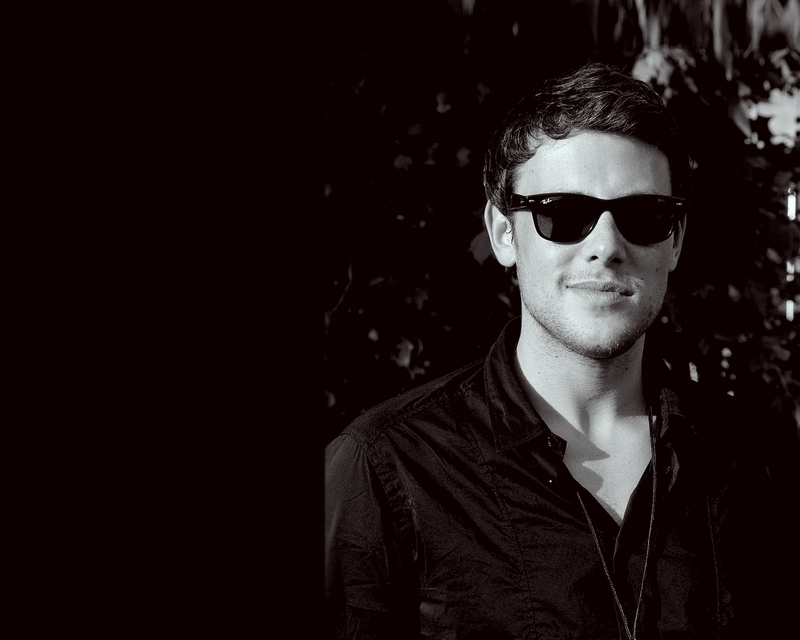 LePard added: "On behalf of the Vancouver Police, I want to pass on our condolences to the family, friends, castmates and millions of fans of Mr. Monteith. 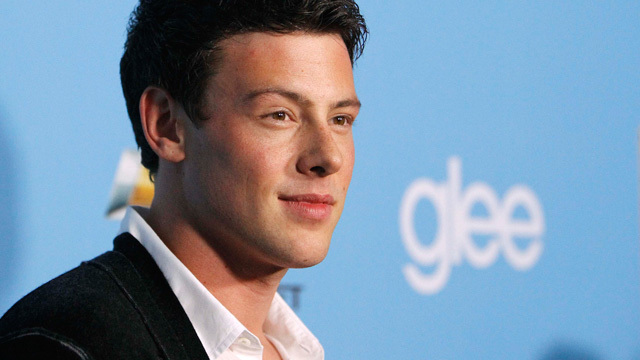 As was the case in countless homes, I watched Glee regularly with my daughters, and I know there will be shock and sadness in many households with the news of his tragic death." Yes :( I still can't believe it ! Such sad news, he seemed such a lovely guy!